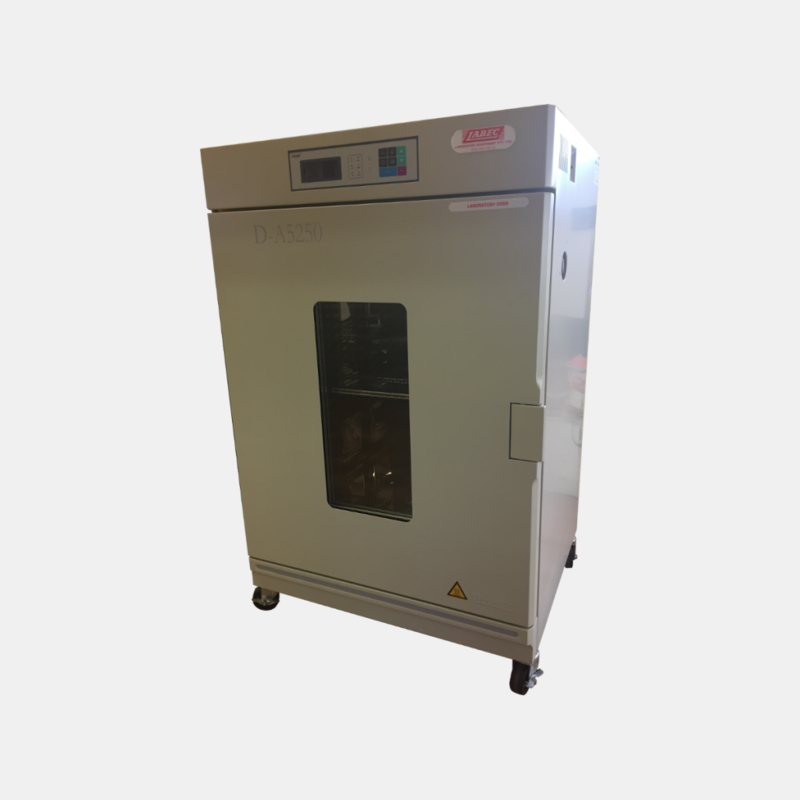 This oven is engineered for sterilising, baking, curing, ageing test or drying purposes. With microprocessor control, the oven provides uniform temperature control with rapid recovery after door open with no temperature overshoot. This model includes a timer with a range of 1 minute to 99 hours with large LCD display and 2 shelves. Send us an enquiry via the button below to order this oven on sale, while stocks last.